Last night's walk was blessed with some light rain. It's annoying to have to constantly clean your lens of water droplets but it creates wonderful reflections. 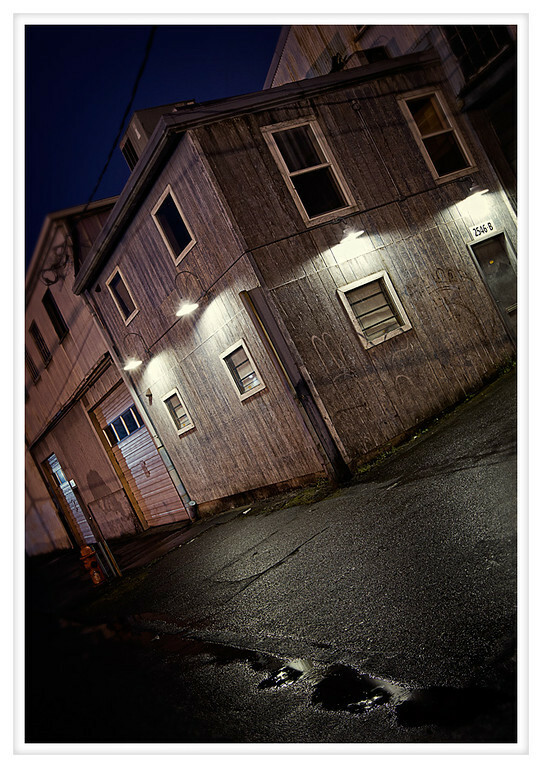 And, fortunately, it was warm despite the rain so it was quite a nice evening to be wandering around Portland's heavy industrial neighborhoods.